With spring just around the corner, pretty daffodils, tulips and periwinkles will be flowering in gorgeous cottage gardens across the country. 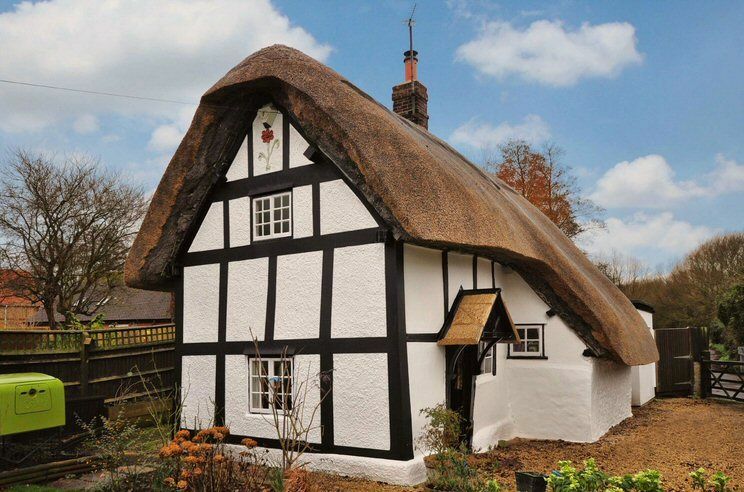 There couldn’t be a better time to appreciate the handsome cottages that we have here in the UK. 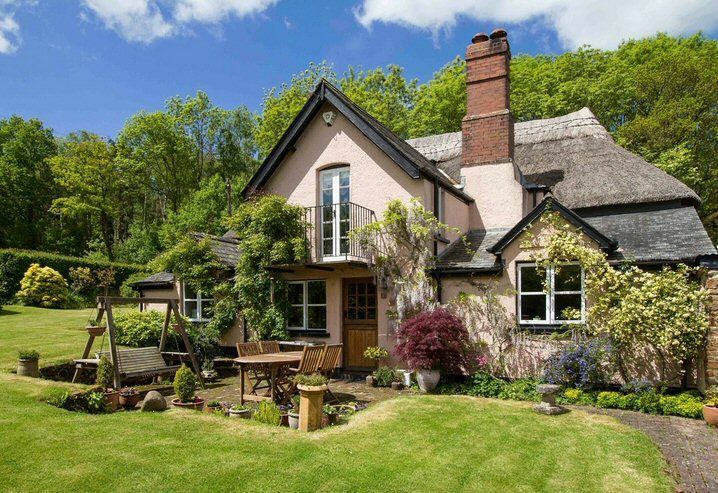 Without further ado, here is a charming selection of some of the most beautiful cottages on the market today. 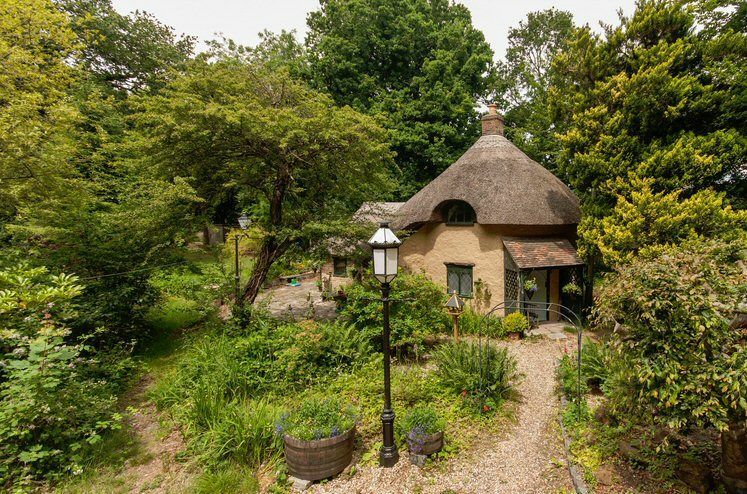 Nestled within bluebell covered woodland, this whimsical two bedroom lodge cottage is like something out of a fairytale. It’s immensely cosy and the layout is all centred around a chimney stack, creating a cosy circular design both inside and out. 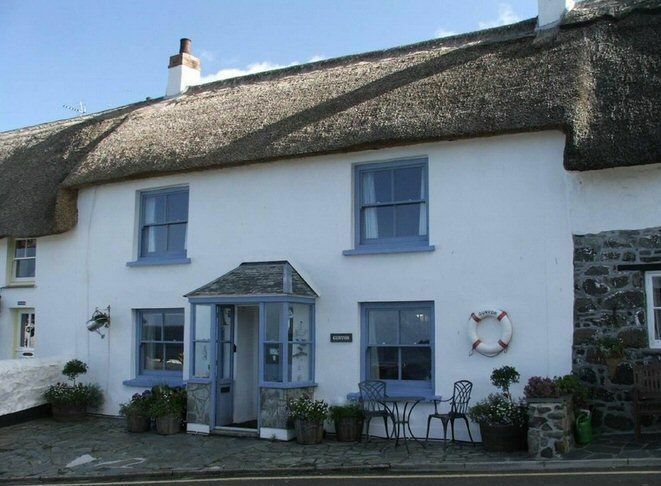 If you were asked to draw a coastal cottage, you’d probably draw something that looks exactly like this beauty with whitewashed walls, a thatched roof and pale blue window panes. Nestled in the heart of Coverack, the two bedroom cottage has gorgeous views across the sea, beach and village beyond. 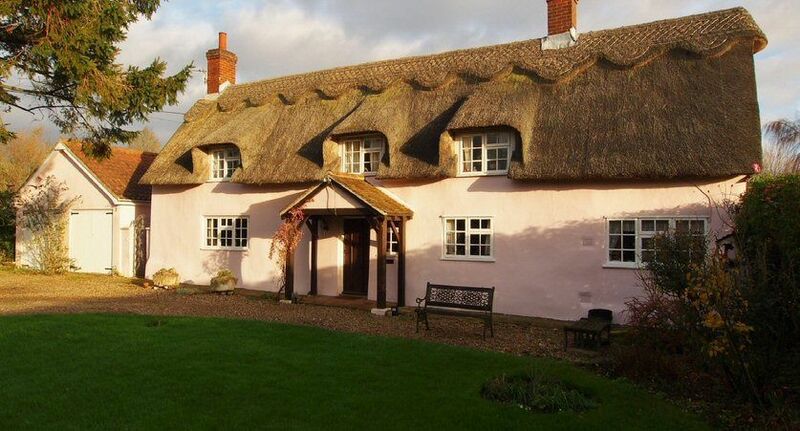 Pretty in pink with a traditional thatched roof and set within an acre of gardens, this three bedroom cottage certainly is a picture postcard. It has literary connections too as it’s believed to have been owned by H. Rider Haggard, the author of Victorian adventure novel, King Solomon's Mines. 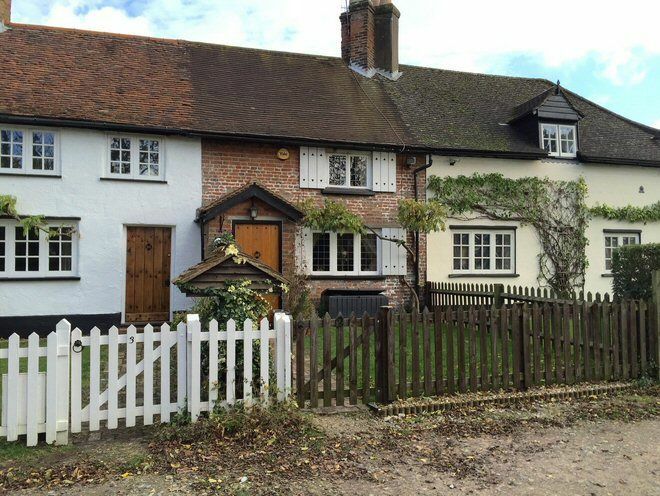 It’s not often that you find a country cottage with so much space on offer and four well-sized bedrooms. Although the property is believed to date back to the 17th century, it has a fresh and bright feel thanks to the modern lighting and contemporary clean lines. 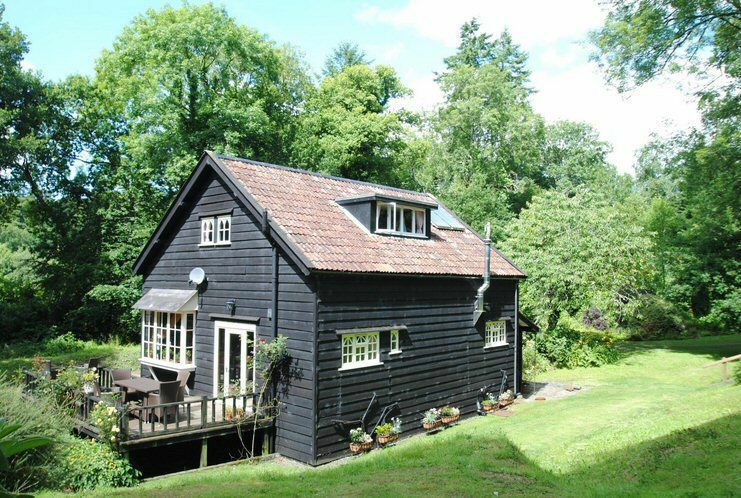 Tucked away in four and a half acres of gardens and woodland, this timber conversion has a seriously peaceful setting and is much-like a traditional Nordic cottage. Once part of a Victorian rail sliding, it’s now a charming three bedroom period home surrounded by a wildlife haven. Cecil Lodge Cottage is a beautifully charming three bedroom cottage with an equally romantic story to tell. It is thought to have been part of a small estate and a summer residence, which was presented to Lord Cranborne as a wedding gift in 1773. Just five miles from Exeter but surrounded by picturesque countryside, this four bedroom, pink, thatched cottage has an ideal location. It’s full of charming features, too, including oak beams, impressive fireplaces and the original bakers oven. Once home to railway workers who worked on the Carlisle-Settle railway, this cottage is now a lovely one bedroom home. 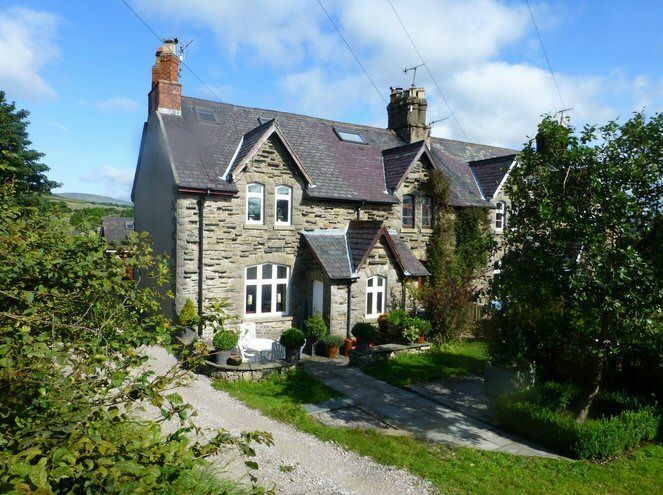 As a traditional Railway Cottage with views across the Yorkshire Dales, the property definitely looks like something out of The Railway Children. 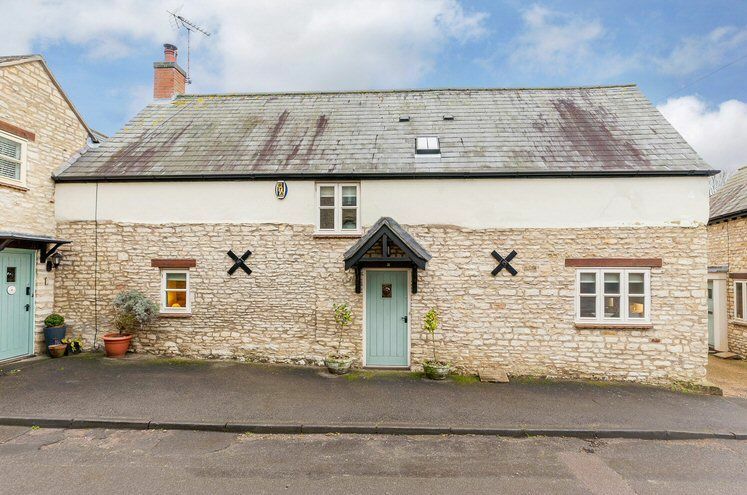 Situated right on the village green and next to a pub, this two bedroom 17th century cottage has a seriously enviable location. With a thatched roof, wall and ceiling beams, an inglenook fireplace and country-style fittings, Rose Cottage is a true classic.